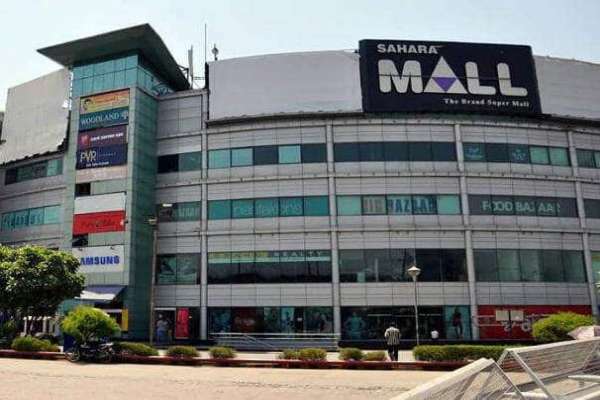 Sahara Mall is the oldest mall of MG Road, Gurgaon. This is where all the fun starts. 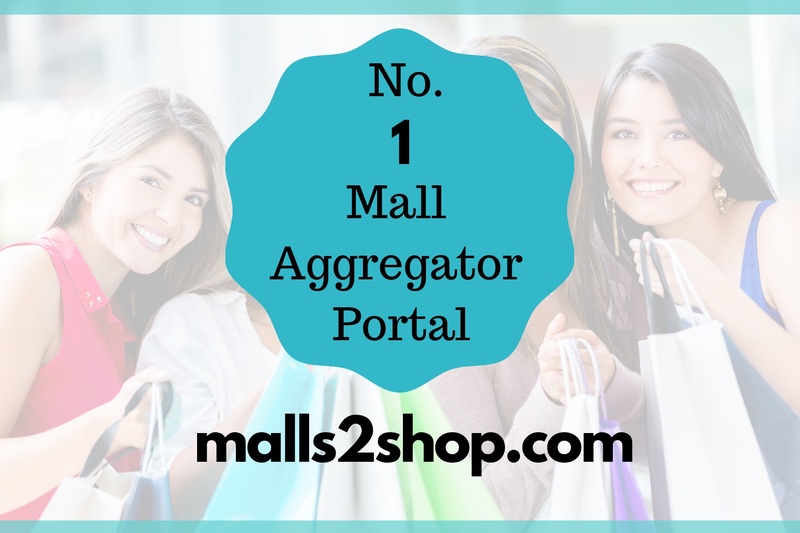 Welcome to Sahara Mall.